Lancaster, PA dedicates a lot of time and effort into preserving its history and putting its culture and art scene on display. Many festivals and events are held throughout the year, and the activities of 1st Fridays draw in crowds from all over the state. Homeowners in Lancaster, PA have been relying on UGI Heating, Cooling & Plumbing for important solutions to their whole-home comfort concerns. 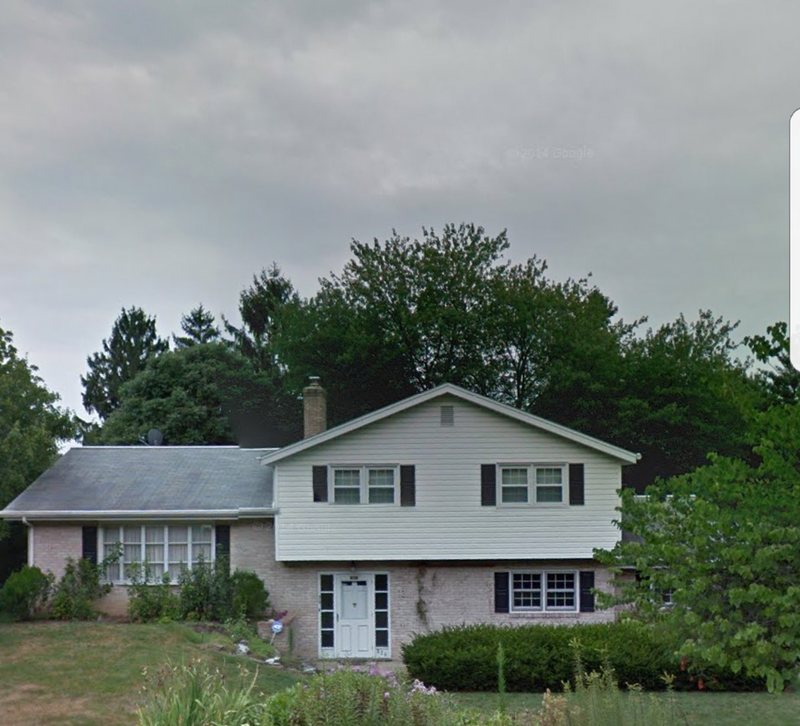 From our office on Roseville Road in Lancaster, PA, we are close by and ready to help. Whether it’s repairing a simple household plumbing issue or installing a state-of-the-art geothermal heating system, our experts are well trained in helping you with your home’s concerns. Some of our other services include water treatment system installation, indoor air quality checks, home energy audits and weatherization and more. We love being Lancaster, PA’s favorite resource for home comfort solutions. Not only do we pride ourselves in providing excellent customer service, we also work very hard to make a positive impact in the entire Lancaster area. Our UGI Heating, Cooling & Plumbing Community Support Team is active in the community, sponsoring little league teams, festivals and 5k charity drives. We actively participate in the United Way through employee donations and company-wide donations, helping local organizations right here in the Lancaster area. Find out why many in Lancaster trust us for their heating, cooling & plumbing needs by calling us for service at 1-877-844-4822 and schedule one of our valuable services! Problem: The furnace and central air conditioning condenser in a Lancaster PA home were old and showed signs of breaking down. The family wanted to upgrade their hvac system. Solution: Installed a wall-hung boiler and ductless mini-split air conditioning system. 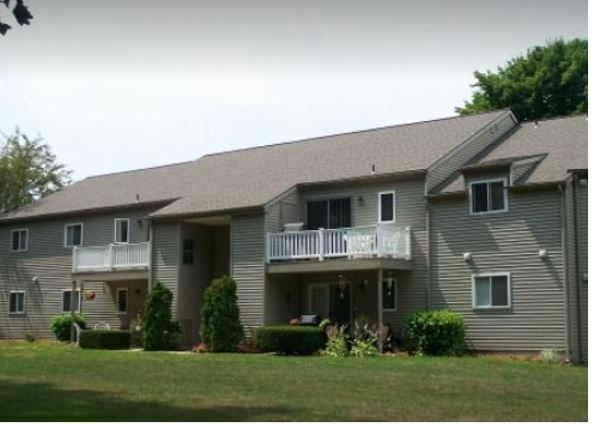 Problem An apartment complex in Lancaster PA was losing tenants due to their high utility bills. Solution: Converted from electric to gas heat for the 161 units in the complex. 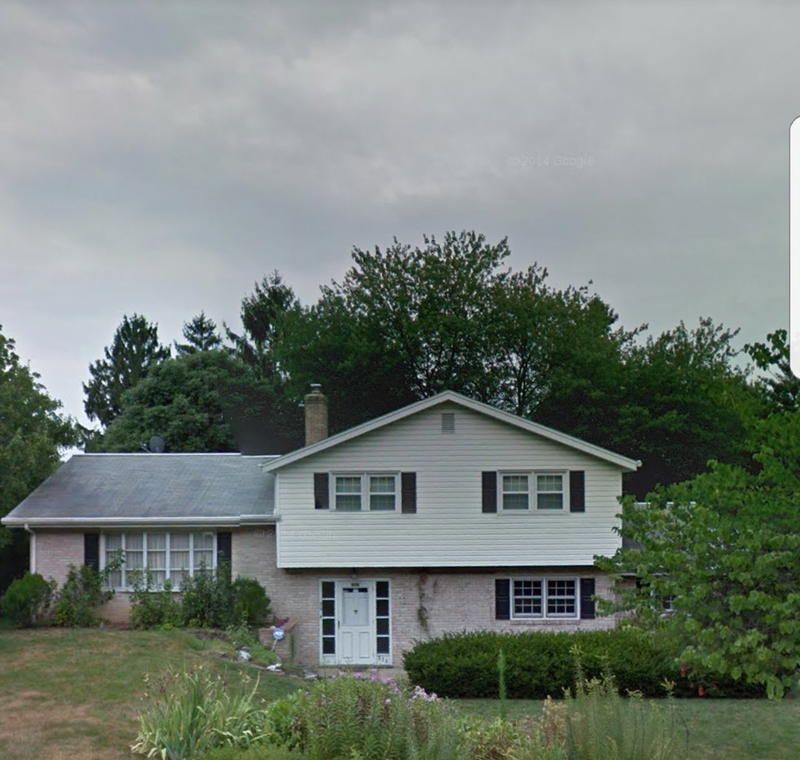 Problem: The boiler and air conditioning system in a split-level home in Lancaster PA were old and inefficient. *Listed above are just a few of the communities that we serve in Lancaster County, but we service homes all over the county. We live here. We work here.